Planning and Plugging | Food It Yourself! The Food It Yourself garden is currently obscured by a delicate blanket of snow. Okay, it’s actually two inches of slushy sleet frozen into a solid mass by an unusually frigid November. Either way nothing is growing there right now. A few crops are merely asleep. Next spring, I’m pretty sure my asparagus, sun chokes, spearmint, and lavender will wake up. Last summer’s thyme might winter over. I’m hoping for another round of Super Tomatoes to emerge, also. 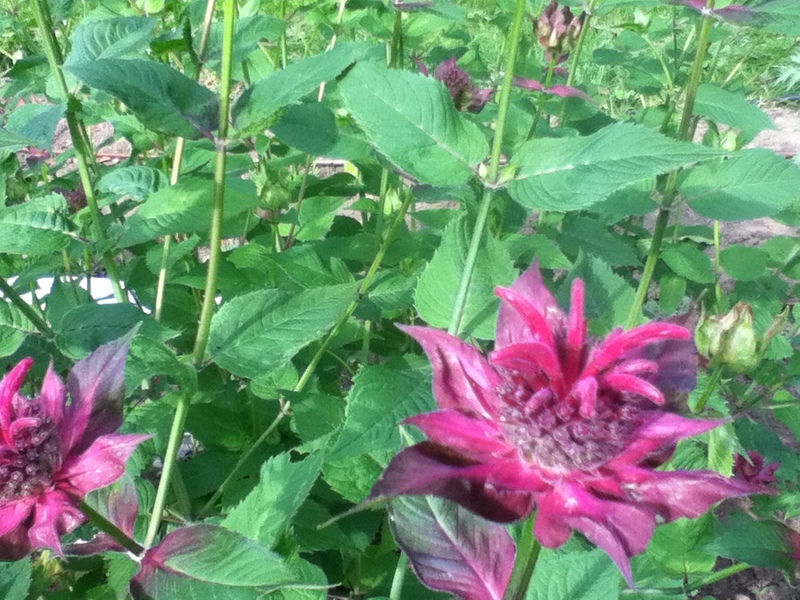 My bee balm will most likely be back, also. It keeps spreading so I’m going to have to share some divisions. This still leaves a large area of the garden empty (unless we get 50+ Super Tomatoes. Again.) With what will we fill the space? We bought some pumpkins from a 1400lb pumpkin from the 4H table at the Eastern States Exposition (http://www.thebige.com/) this fall. I’ve started investigating the art of seed saving but have not actually tried it. To fill in the rest of my garden I have to buy seeds. Here are a few of my favorite sellers. I don’t mind promoting them them. They are worth it. Baker Creek Seeds Want to grow things nobody else in your garden club has? Check out this website. They have heirloom varieties from all over the world. I can’t even do justice to their catalog with words. Just browse, you will find things you like. You should buy and grow those things. Gurneys This site is great source for classic varieties like Blue Lake green beans and Straight Eight cucumbers. They also carry gardening supplies like plant trellises and bird netting. You can even buy worm cocoons! Brecks In all honesty, this is the site I look at and don’t really buy from. Although thirteen dollars for 20 crocus bulbs is a good deal. Oooh! 100 Snow Glories for thirty dollars! Why did Mr. Food It Yourself hide my credit card? There are plenty of other seed sites and catalogs out there, and for most of the USA, this is the time of year to start browsing and planning. Do you have a good source for seeds? Please share! 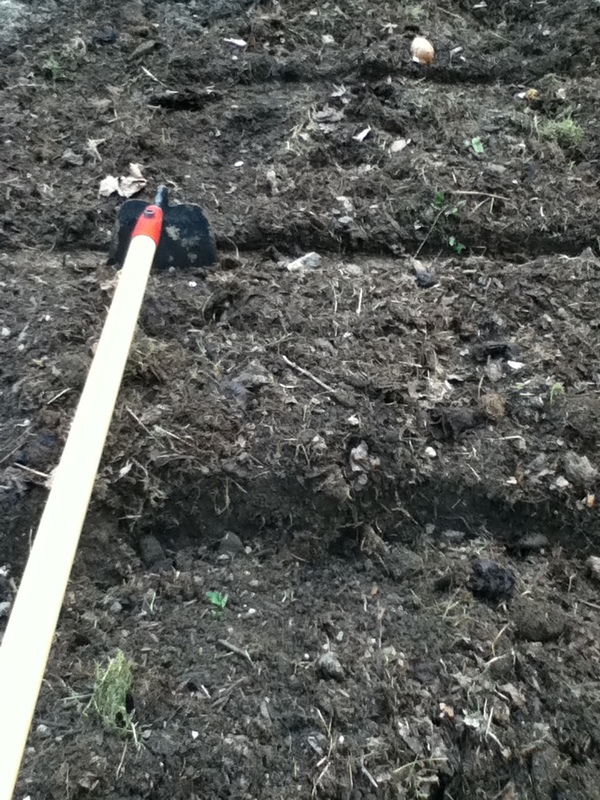 Growing food is a big part of my DIYet, and I hope it is becoming part of yours.